This is my twelfth year at PS46Q. I have taught in both urban and suburban areas in grades Pre-K - 5th grade. I continue to gain positive experiences that really help mold me into the teacher that I have become. This is my fifth year teaching in the ASD Horizon program and I absolutely love being part of it! When I am not teaching, I spend time with my friends and family, especially my son Jack. I really like to take bike rides, hike, and watch baseball games. 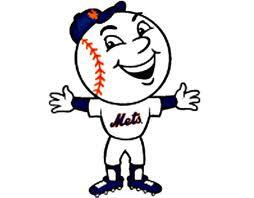 I love the NY Mets. I also like to go to dinner with some of my favorite people, Ms. Levine, Ms Shiels, Ms. H, and Ms. Meyers. We sure love sushi and Press 195!